We are a small club with big ambitions located in the heart of rural Cheshire. The club has facilities for people of all ages and abilities to play tennis either socially or in competitive matches. High Legh Tennis Club is an extremely sociable, friendly club that enjoys nothing better than welcoming new members. The club provides first class junior coaching sessions for children of all ages, under the supervision of the club coach. There are also adult coaching sessions for beginners and senior players alike. The club is affiliated to the Warrington Lawn Tennis Association and enters a number of teams into their leagues. There is an extensive coaching programme underway at the moment. Please see coaching page for more details. Bridget will be organising this year's Golf Day at High Legh Golf Club. The event starts at 9:30 and is open to all members. Please contact her for further details and how to book. The club are delighted to have secured junior kit sponsorship from local charity St Mark Universal Copts Care. The charity supports healthcare projects, primarily in Egypt, Sudan and the UK. Overseas they fund hospitals, clinics and medicines, and in Cheshire they partner with Warrington Disability Partnership, and No Rain No Rainbows. New members are always welcome at High Legh. Our current membership rates can be found here. Current members are reminded that subscriptions were due on 1st April 2018. Please see the Membership tab above for membership forms and details of online payment. Please contact highleghtennisclub@gmail.com with any queries. 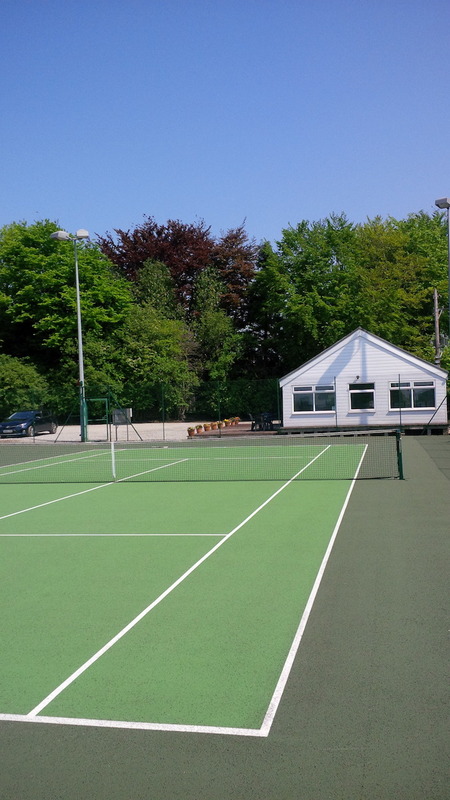 For an up-to-date list of what's happening at High Legh Tennis Club please view our online calendar. Update - 100 Days as Chairman. Note from Our New Chairman.